Welcome to Konica Minolta South Africa – your one-stop-shop for office automation equipment. With a variety of colour, and black and white multifunctional printers on offer, KMSA has become the leader in office automation. 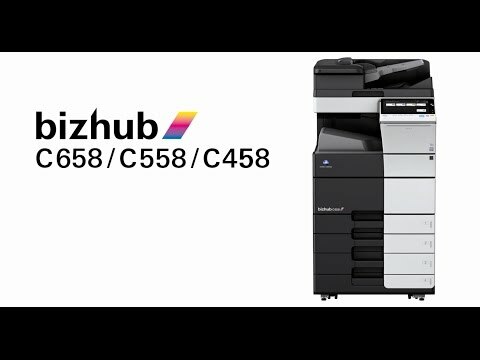 Home of the award winning bizhub, Konica Minolta South Africa prides itself on high-quality printing and copier systems that have sustainability and longevity at the heart of their design. * Based on the industry sales survey by the independent market data specialist infoSource.